Music publishing can be a great way to earn money from your songs and widen your audience. However, as with everything in life, there are most certainly pros and cons to the relationship. It’s important to look at what musicians gain and lose from working with a music publisher. A music publishing contract gives away the mechanical rights to your music which has positive and negatives. It is easy to get excited about music publishing deal advances and exposure, however, it’s important to understand exactly how music publishing deals work and how they could limit future opportunities. Understanding the pros and cons of music publishing is vital before considering the idea. It is easy to get carried away with the excitement of the dream but looking at it critically could save you a lot of stress in the future. Essentially, a music publishing deal is where you assign the mechanical rights to your song to a publishing company. In return, you receive a share of the royalties received by the publisher for uses and licenses of your songs. The publisher can also provide co-writing opportunities and pitches based on industry relationships and their contacts. 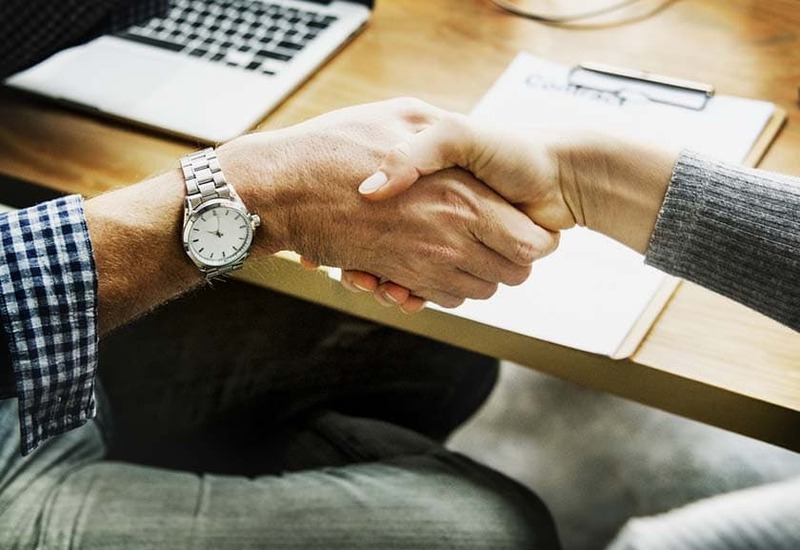 Obviously, music publishing deals vary from one company to another, however, this is a standard contract that you will find across many companies. It is incredibly easy to look at all of the pros of a publishing deal. From the exposure to hearing your songs in more places, this deal can bring many musicians the things that they have always dreamt of! Getting a music publishing deal is certainly a goal that many artists work towards and it is very easy to see why. 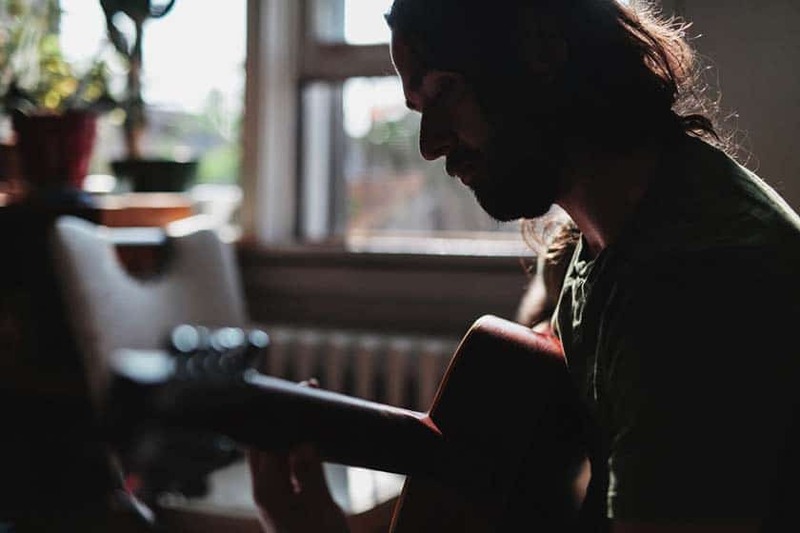 As a musician, it is an all too familiar scenario, attempting to juggle work, family, friends and your music can be incredibly stressful, leaving you feeling burnt out. It can be a struggle to make your music your career without having the money or time to do so. Thankfully, music publishers know exactly what they are doing. The world of publishing and licenses can be incredibly confusing for a new musician, thankfully, publishers know it like the back of their hand! They can protect your rights thanks to their industry knowledge, this gives you so much more time to focus on your music and branding, rather than the complicated administrative side of things. Furthermore, as music publishers take care of the business side of things such as payments, you won’t have to worry about it, giving you more time to focus on your creative work which is what’s important! It can be a struggle to make high-quality recordings of your music on a low budget and when it’s not your full-time career. However, your music publisher can put money towards producing your music professionally. After all, it is in their best interests for you to produce the best music possible! Every musician knows that it’s important to ensure that your music is high quality and professional, unfortunately, this can be hard without having a lot of money. There are certain employees in music publishing companies called song pluggers. These people work specifically to pitch your songs to record labels, producers and artists. They have built up strong relationships with people in the industry that put your music right in front of the big decision makers in the industry. You could end up hearing your songs in movies, adverts and on TV thanks to these song pluggers. That truly is the dream! If you were to sign a deal with an established music publisher, you could open the doors to a wide variety of networking opportunities that would help you grow as a musician. You can have meetings, co-writing sessions and build a number of relationships in the industry. Knowing people really can help make your career. When you have the backing of powerful people in the industry, not many people can doubt you! It can be hard to network on your own and knowing where to start can be daunting. Thankfully, having a music publisher opens up the doors to industry-wide relationships that will benefit you more than you would think. Some music publishers don’t get involved in the creative side of things with their clients, dealing with the business and payments only. However, now most music publishers understand the importance of helping these musicians grow creatively and are more than happy to lend a helping hand. Many music publishers have entire departments devoted to giving creative guidance to their artists. 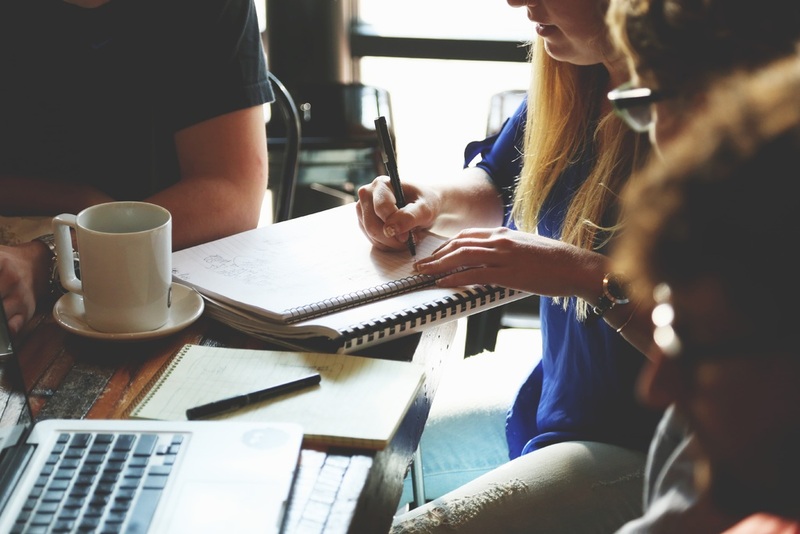 Whether it’s offering feedback, suggesting new ideas or setting up collaborative projects, you will be constantly pushed to test your creative potential. This guidance is invaluable when it comes to growing as a musician and maximizing your creative potential. Why is music publishing important? So, why is music publishing so important to musicians? You will gain that much-needed validation that you so desperately need as a new musician. It is a great boost to your confidence, knowing that a music publisher thinks that your music is good enough for them to consider representing. To gain that recognition is a great way to increase your creative confidence. Another reason why music publishing is so important is that you can be certain that you will get paid. Royalties that are owed to artists can often go unpaid or go unnoticed. Thankfully, music publishers only get paid when you do so it’s in their best interest to chase these up and ensure that you received the money owed. Music publishing is important for those musicians who are ready to have their work pitched to TV, film and radio, have music that stands up to songs in the charts today and already have built up a following of loyal fans. However, music publishing still doesn’t work for everyone and it’s important to know the positives and negatives before making it your ultimate goal to work towards. Now, this is the most important part. Yes, the above sounds like the perfect sunshine and rainbows scenario. However, you’ve got to remember that music publishing is a business, they obviously have to benefit too which can be detrimental to musicians. Being able to produce your own music whilst your publisher takes care of all the admin sounds fantastic. Before rushing to making finding a publisher your goal, you should really consider the negatives that come with it. Having a monthly draw and budget to produce your own songs sounds great, however, these are essentially loans that you will have to pay back. As soon as your songs start generating income, they will deduct the monthly draw and song budget you used from your earnings. Once you’ve paid back the money they have invested in you, they obviously still own the mechanical rights to your music. This means that you will only be paid royalties, not any master fee payments that the publisher will receive if your music ends up in a major motion picture. 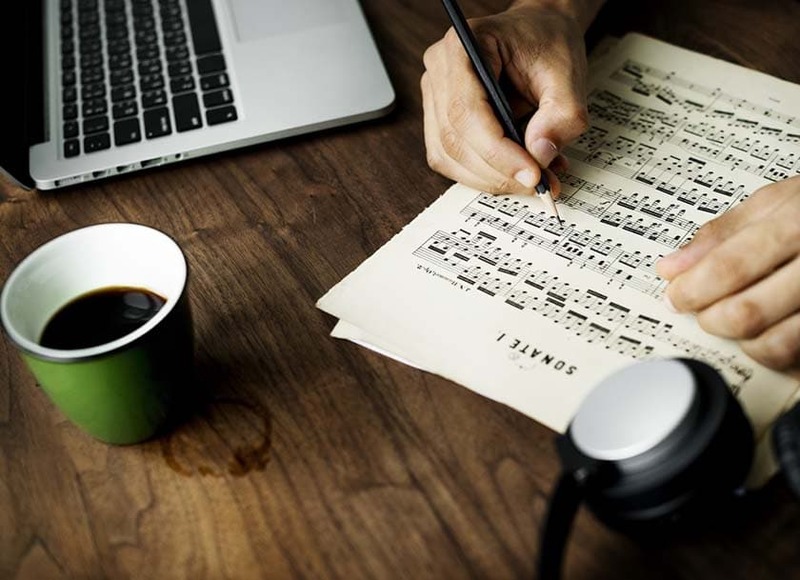 If you are a small musician who is just starting out, it can be hard for your music publisher to focus all of their attention on you. From a business perspective, they are obviously going to focus on the musicians who are gaining the most attention for their music. The song pluggers could potentially have thousands of musicians that they have to pitch their music on behalf of. This could very well put you at the bottom of the pile. Many musicians feel as though their music publisher completely forgot about them after signing them. Putting all of your eggs in one basket was never considered a good idea by anyone…ever. If you rely on one music publisher exclusively to represent your music, you could end up regretting it. Even if they are a massive, hugely successful publisher, that doesn’t mean that you will be their priority. Many deals with music publishers can last years, meaning that you could be stuck with nothing happening with your music for years, unable to do anything about it as you have given them the mechanical rights. Many musicians add stipulations to the contract saying that they can leave if and when they want to, this prevents them from getting stuck in a rut with a publisher putting no effort in. Are music publishing deals worth it? This is the big question that you’ve all been waiting for and the answer is…it depends. We cannot tell you what is wrong or right, it truly depends on the situation and every situation is unique. This article was designed to empower you with the knowledge to make the right decision in your current situation. However, with this knowledge comes great responsibility…don’t be afraid to go down a different route and not chase the dream of obtaining a music publisher. You can work hard on your music without having the intention of eventually pitching to a publisher in years to come! You have so many options out there as a musician. If you want to focus entirely on the creative side of things, then it might be a good idea to have a publisher in the long run. However, if you are more of a control freak and love to get involved with the admin, it might even be worth you setting up your own music publishing company. Furthermore, you are free to network and pitch yourself, you don’t need to rely on someone else for their contacts. How can I set up my own music publishing company? It is very simple to set up your own publishing company through one of the performing rights organizations, including, BMI, ASCAP and SESAC. It is a very competitive industry and it’s important to have contacts in radio, film and TV that you could pitch and network with. Can I pitch my own songs? 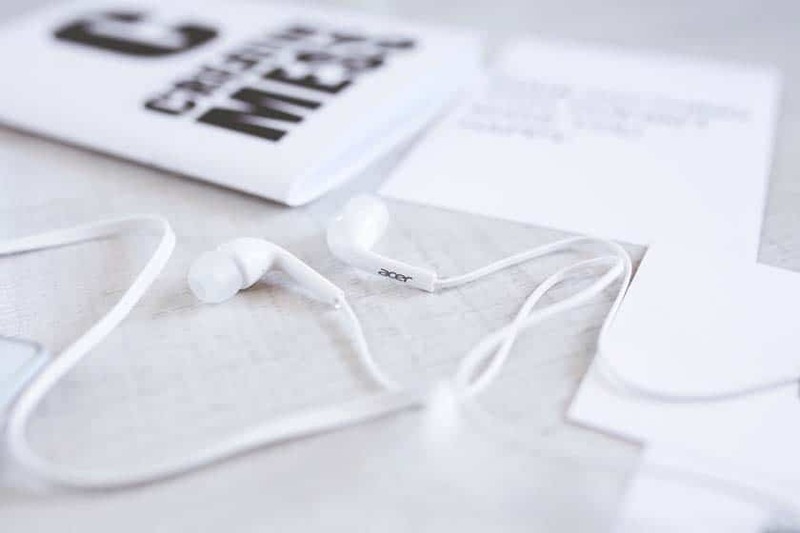 After spending some time and money creating professional recordings of your songs and getting a critical opinion of them, you could potentially look at pitching songs. However, you will need to find some great contacts in the industry to get you started. How do I start networking with people in the industry? As a musician, it is incredibly important to network within the music industry, that one contact you have might seem irrelevant now but it could help you hugely in the future! Put yourself in a position where you are always meeting people that work within your career. Music industry networking events, showcases, concerts and even social media are all great places to look when it comes to gaining contacts. We hope that covers all of the pros and cons of music publishing. Let us know in the comments what you think about the idea of having a music publisher!